The leaves are changing, temperatures are dropping and pumpkin flavoring is back in action; Autumn is in full force. 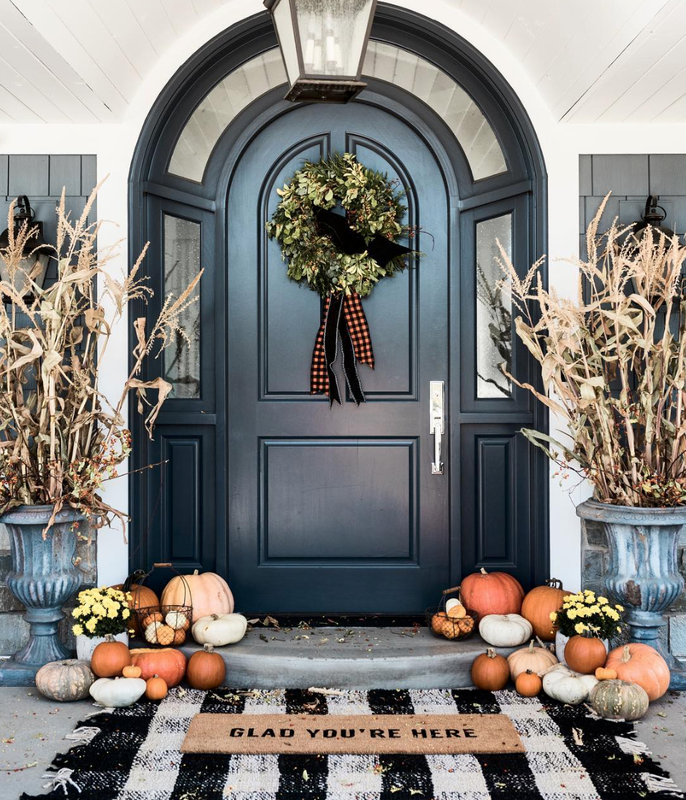 And whether you are someone who slightly changes your decor for the season or someone who goes all out, we find the stylish season of fall hard to resist. 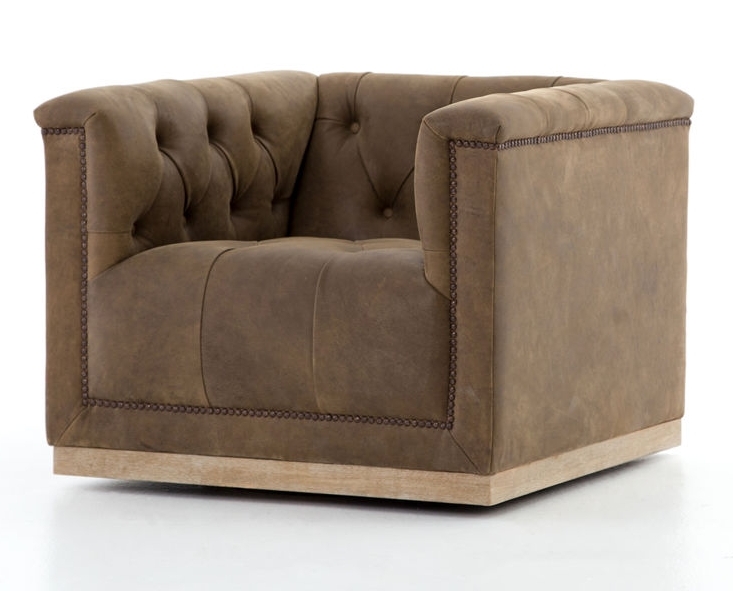 With saturated earth tones and soft textures, we are all about incorporating some warmth and bringing the outdoors into our spaces this season. We have also found Fall to be the pinnacle of great front entries. (I mean just look at some of the ones below!) We love seeing designers take a modern spin on both pumpkins and the bold tones of black and orange in the most stunning way. So in honor of the pumpkin spice season, we are sharing a few of the designs and products that are inspiring our spaces. Shop more of our fall favorites.